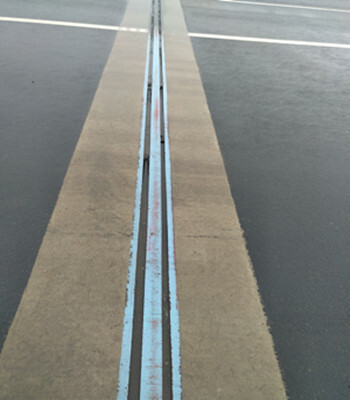 Bridge Expansion Joints is settled to satisfy the needs of bridge surface deformation under compression. 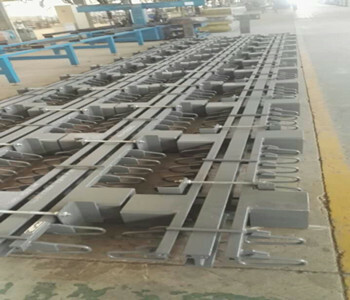 It is usually installed in middle of bridge ends, bridge ends and abutment, bridge joints points.It plays important role in bridge and road construction.The bridge expansion joints include Finger Expansion Joints,betoflex expansion joints and so on. 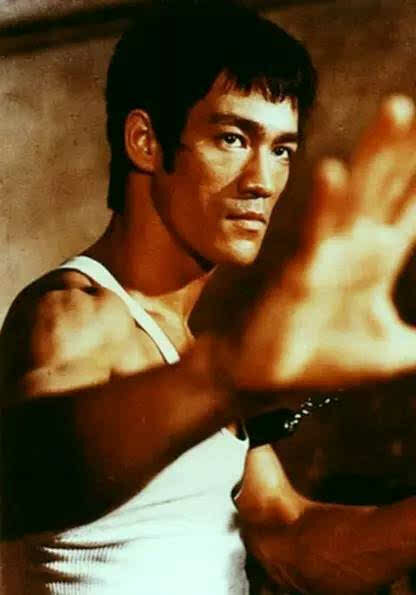 It has many functions such as anti-noise,waterproofing. -GQF-MZL suitable for movements of 80mm---1200mm large and middle span bridges. neoprene waterstop belt-suitable for expansion joint under temperature of -25 degree to +60 degree. natural waterstop belt-suitable for expansion joints under temperature of -40 degree to +60 degree. Looking for ideal 160mm Modular Expansion Joints Manufacturer & supplier ? We have a wide selection at great prices to help you get creative. All the Finger Expansion Joints are quality guaranteed. We are China Origin Factory of Betoflex Expansion Joints. If you have any question, please feel free to contact us.